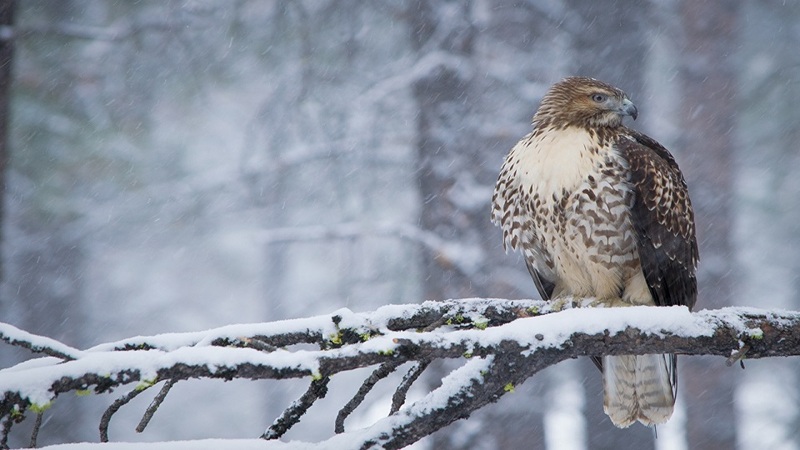 Join a High Desert Museum curator to view raptors in Central Oregon. Visit Fort Rock to observe the natural behaviors of raptors such as golden eagles, ferruginous hawks, prairie falcons, merlins and more. Meet at the High Desert Museum – transportation will be provided for the event.